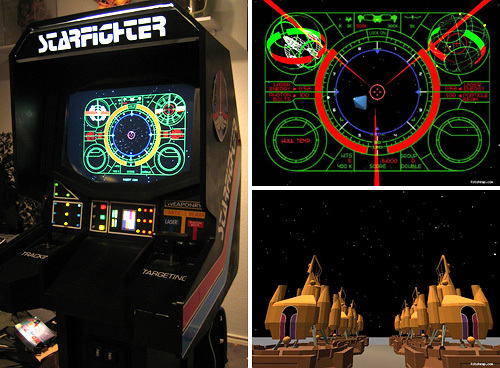 Their latest success has been the recreation of the arcade game used in The Last Starfighter which is considered the Holy Grail of arcade-movie props. (Minus that whole, live forever thing if you drink from it.) 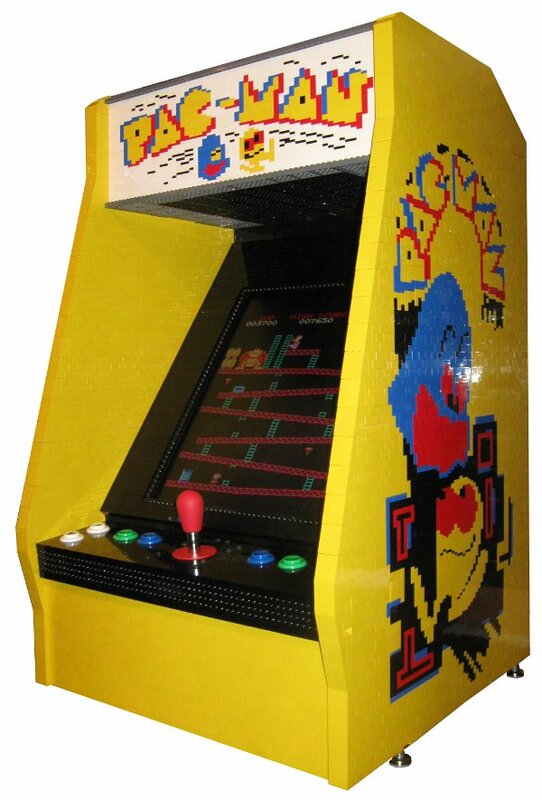 They managed to get their hands on a perfect reproduction of the actual cabinet, since the one used in the movie was unfortunately destroyed and have provided detailed schematics if you want to build your own. The game itself is playable under MAME and they’ve even released it to the public if you’re interested in downloading it. The creators even went as far as to get permission from MCA to use the actual dialogue lines recorded by Robert Preston (Centauri) for Atari back when the movie originally came out. Personally though, I’m gonna keep waiting until someone releases those games seen in The Wizard, I bet they’d sell a few copies.